It just seems obvious that the first rule of manipulating people has to be that they can’t know they’re being manipulated. Even if a tyrant wanted to rule with an iron fist (yang 陽), peasants will flee if they know in advance that someone’s going to subjugate them. And there is an obvious facsimile to business. Niccolò Machiavelli is (wrongly) pegged as the progenitor of the manipulative, skulky, suspicious, power-grabbing style of leadership … let’s call it the Skeletor School of Management. But no one trusts Skeletor. And no one would really follow Skeletor. A consummate Machiavellian would never be so dumb as to let on that he’s about to manipulate you. I don’t even think Skeletor was that dumb … and he’s regularly outwitted by a monosyllabic barbarian with a claymore. 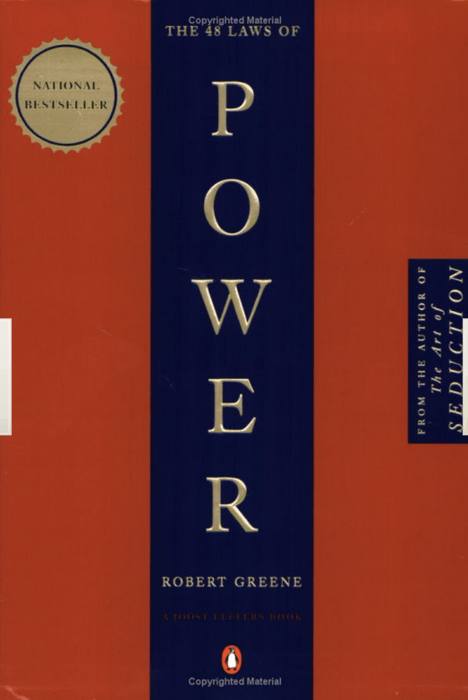 Anyway … why do people admit to reading Robert Greene? 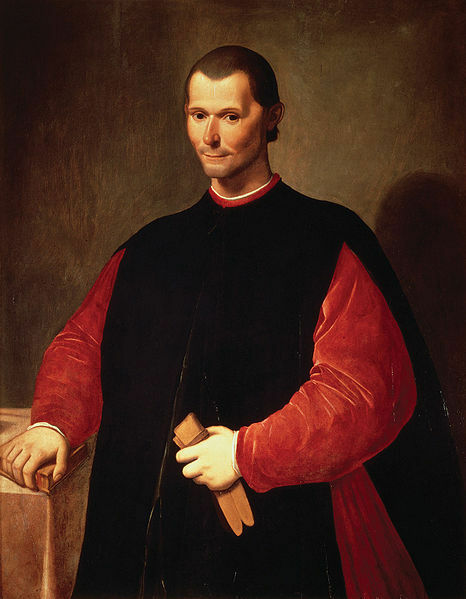 This entry was posted in Uncategorized and tagged business, envy, management, manipulative, Niccolò di Bernardo dei Machiavelli, power, Robert Greene, trust. Bookmark the permalink.